The evening buzzed with excitement as locals and visitors crowded the streets of Jalan Dedap 14 in Taman Johor Jaya as his HRH Sultan of Johor, Sultan Ibrahim Ibni Almarhum Sultan Iskandar, was in attendance to officiate the Johor Jaya Carnival. Upon arrival, Sultan Ibrahim was welcomed by Johor Menteri Besar Datuk Osman Sapian, State Secretary Datuk Azmi Rohani and State Women and Tourism Development Committee Chairman Liow Cai Tung besides the thousands of visitors lining the street. After the opening remarks and officiating ceremony by Sultan Ibrahim on stage, guests were further entertained by performances from Yayasan Warisan Johor and local artists where talents of youth from different races were showcased. The Malay youths performed the traditional Zapin dance, the Indian youths performed a traditional Indian dance in their beautiful saris and the Chinese youths performed a traditional Chinese fan dance. 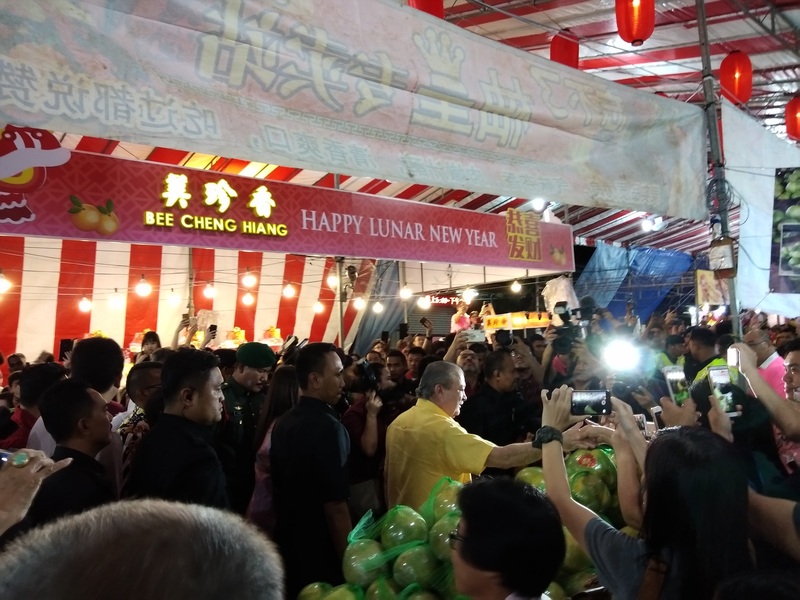 As the night drew on, Sultan Ibrahim then took the initiative to wander the streets with the VIPs and visited the stalls as he interacted with the people. His humbleness was clearly seen as he shook hands and conversed with everyone before ending the night with a selfie with the guests and visitors at the carnival’s gateway. 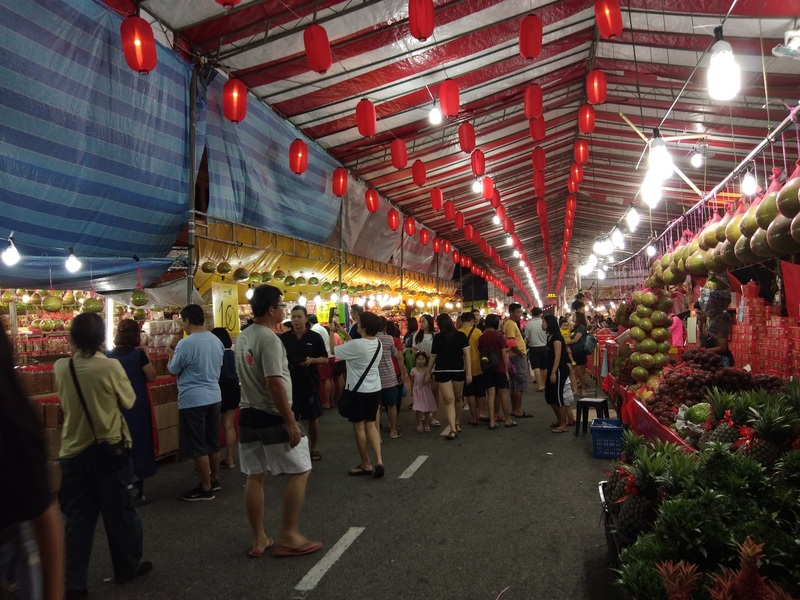 This annual event, formerly known as the Johor Jaya Bazaar, is an initiative organised by the state government to assist the Chinese community in making preparations for the upcoming Chinese New Year celebration. The bazaar has approximately 70 stalls selling various delicacies including cakes, clothing, fruits and decorations that will run until the 3rd of February.